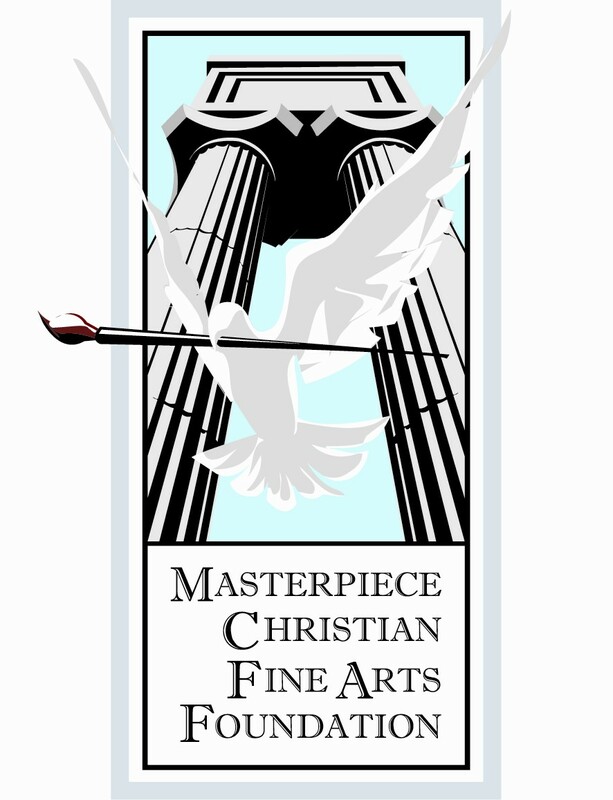 Yes, I want to become a member of Masterpiece Christian Fine Arts to help Communicate Christ to Culture through Fine Art. Once you submit your membership form you will have an option to pay by major credit card, debit card, (see box at middle right of the form) or by Pay Pal (top right of form). Thank you for partnering with us to visually communicate Christ to culture through fine art. And welcome!